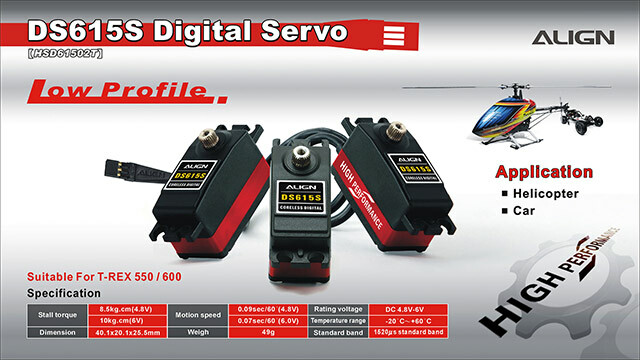 ●Special and unique low profile design, beside helicopters, also suitable for RC cars and airplanes. ●Using high efficiency coreless motor, higher performance superiority, increased output torque, faster reaction time, resulting in higher holding power on swashplate, providing precise control feel. Obviously its high performance is suitable for RC cars and airplanes. 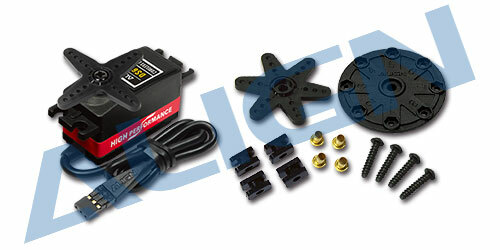 ●Silicone-insulated magnet wire, providing a high-end texture and a durable protection for the servo. Este producto esta en nuestro catálogo desde 05/02/2016.